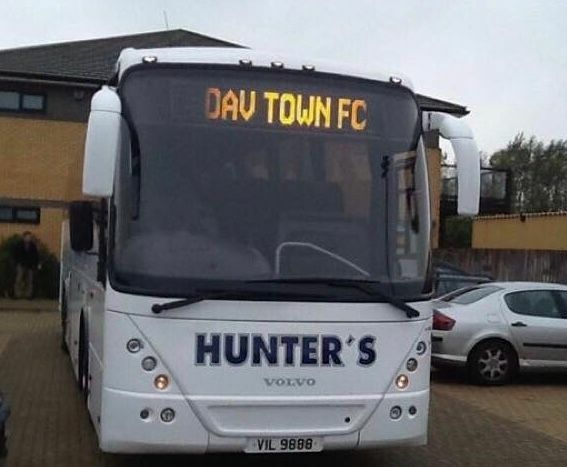 The club will be running a supporters’ coach for the away trip to Pinchbeck United FC. Places are available on the coach for the away match this Saturday at Pinchbeck. Contact the club on 07903 8569107 or by email: club.secretary@dtfc.co.uk to make a booking. For this match, the coach will leave the main Elderstubbs Car Park at 10.30am with the price is being £16.